Great trip! Very productive and flexible at the same time, got to see beautiful places and you'd never find on your own! What is the minimum/ maximum size of the group? The minimum number of people to confirm the tour is 2. The tour will be cancelled if there is not a minimum of 2 people signed up. We apologize for any inconvenience. The maximum number of people is 8. This way it is more fun, flexible and easy to meet other travelers. Do your tours and walks run year around? Yes but there are no tours or walks on the 1st of January and the 25th of December. How long do the walks generally last? For the Experience Lisbon and Sunset Fado & Tapas Walk meet at Praça dos Restauradores where our guide will be waiting for you wearing a red Urban Adventures badge. 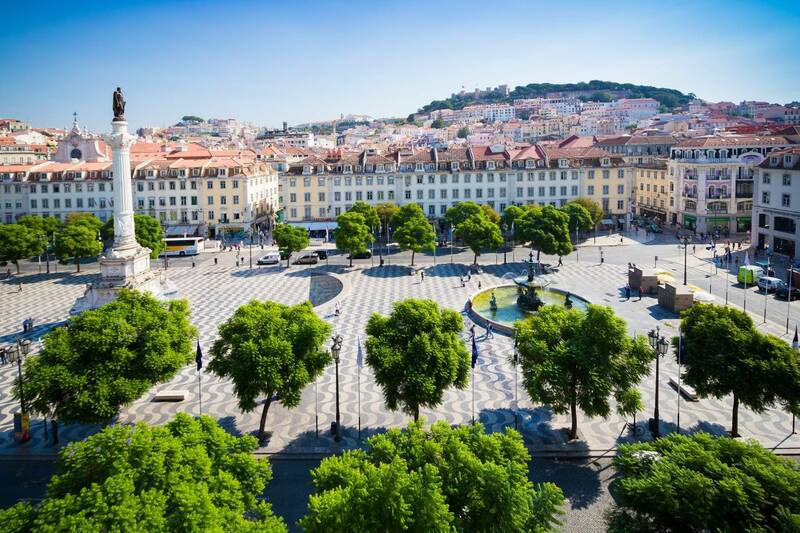 For the Best of Lisbon and Food & Wine Walks, meet at the central statue of the Praça Dom Pedro IV (better known as Rossio Square) where our guide will be waiting for you wearing a yellow Inside Lisbon badge. Where are the pick up points for Day Trips? Are inside monument tours included in the package? Guided tours inside monuments are not included. Do the guides only speak English? All our guides are fluent in Portuguese and English. On request, all our tours are also available in Spanish, French, German and Italian. Will we have some free time while visiting a city? Yes, you have free time to explore each place that we visit. Is lunch included with the tour package? Lunch is not included, but the guide will tell you the best deals in the area. Inside Lisbon Tours vs Explore!